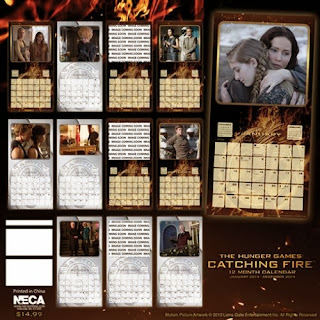 A post about The Hunger Games Catching Fire calendar for 2014 almost requires no words. What is not to love about this attractive 12-month wall calendar? Every fan should own one in order to enjoy the images and the characters from this popular book and movie series all year long. I love it because it is an affordable AND a practical gift idea. What do you think? 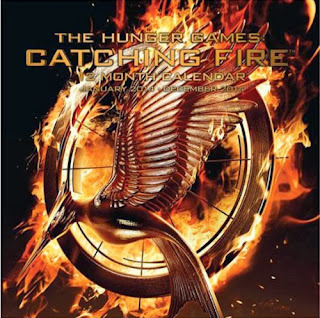 Order your Hunger Games Catching Fire calendar from Amazon. Find more of the best Hunger Games gift ideas.